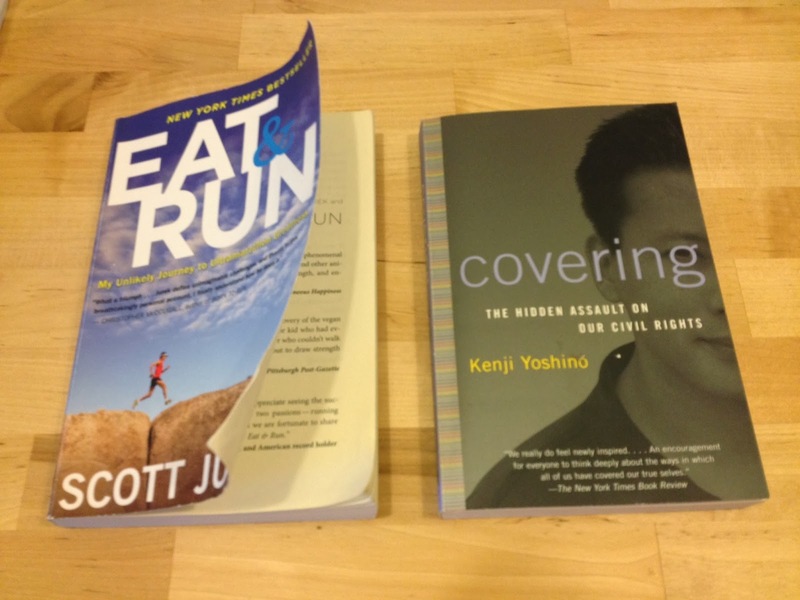 Just devoured Eat & Run, and I'm changing pace to Covering (both linked below)! It amazes me how much the familiarity in one discipline can be applicable to another. 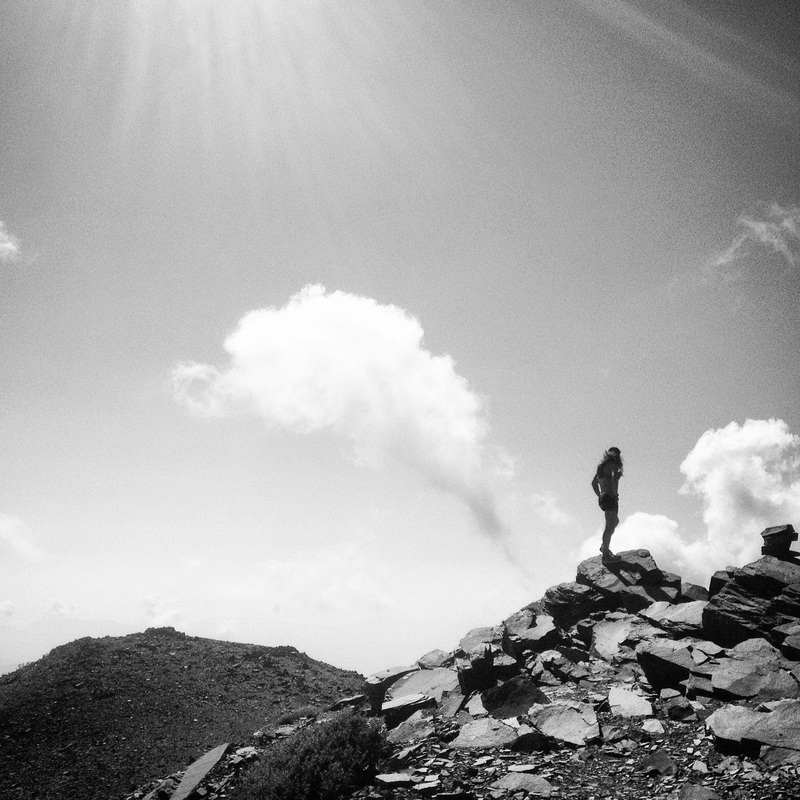 Plus, running is the perfect time to think about all of these ideas!